Condé Nast Traveler covers our popular mural production workshops! 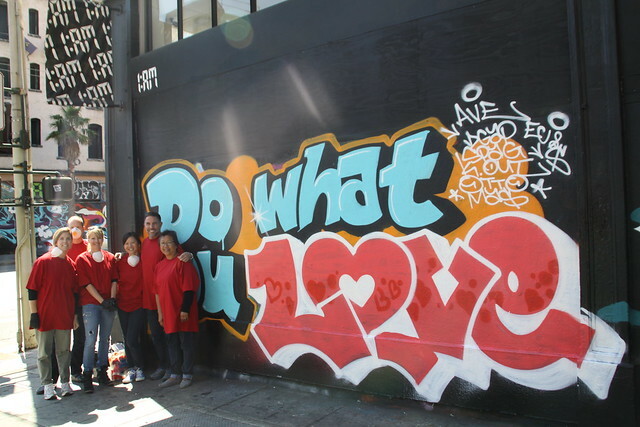 For the last five years, we’ve been hosting fun, team-building workshops for companies and private groups to teach them about San Francisco street art culture by the artists of the trade. We’ve had over 70 teams thanks to the awesome referrals from our clients and press coverage from supporting companies like Wired. We are honored and excited to add Condé Nast Traveler to this list with their recent article about our unique street art experience! 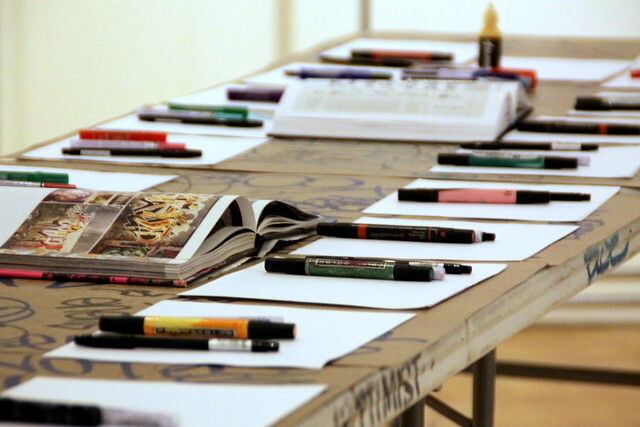 If you’ve ever been curious about what a hands-on street art offsite would be like, their article leads you through one of our workshops from start to finish! To learn more about our workshops and customize a package for your team, email privateevents@1AMSF.com. We’d love to hear from you!